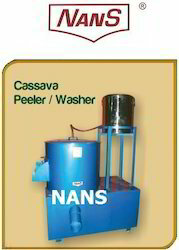 Our range of products include flour sifter, cassava screw presses, gari storage tank silo, cassava grater, cassava peeling machine and cassava grater - mobile model. 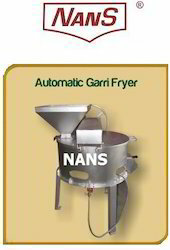 “NANS” Flour sifter is made of mild steel construction. 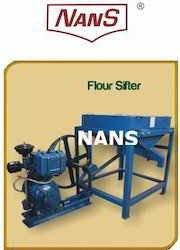 The flour will be manually fed into the sifter. Here unwanted particles, fiber element etc… of the flour fed in the sifter gets filtered and remain's on the sifter screen which is fitted on the tray of the sifter. RAW MATERIALS GET CARRIED INTO THE SILO AUTOMATICALLY THROUGH SCREW CONVEYOR WHICH IS INBUILT. HAS TWO OUTLETS MOUTH FOR COLLECTING THE RAW MATERIALS FROM THE SILO. 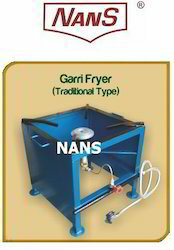 Our “NANS” brand Gari roaster is specially designed for the African’s market. Heating unit is with the help of LPG (liquid petroleum gas), which make the roasting economical & therefore making the roasting profitable. Simple & easy to operate. Capacity ranging from : 5 – 50 kgs per batch. We are major Manufacturers & Exporters of Agricultural & Food processing machineries specially designed for the African market. The world renowned brnad owners of "NANS" & "REEJA". Country of orgin India. 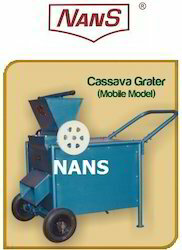 “NANS” Gari / Cassava roaster with automatic stirrer. 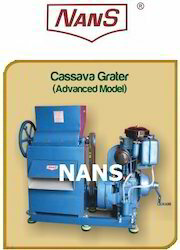 Our “NANS” brand Gari roaster is specially designed for the African’s market. Heating unit is with the help of LPG (liquid petroleum gas), which make the roasting economical & therefore making the roasting profitable. Simple & easy to operate as it has a automatic stirrer. 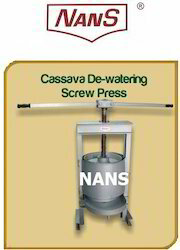 The only Manufacturers of complete Cassava processing plant in INDIA. 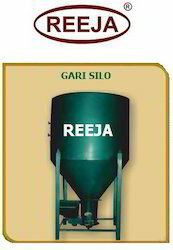 Looking for Garri Processing Plant ?